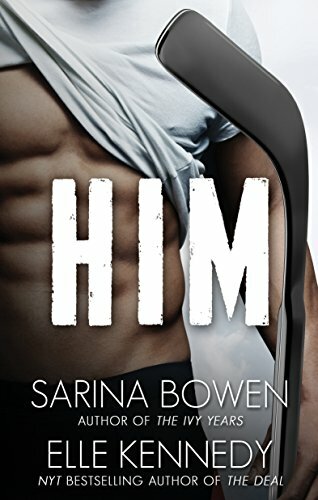 "Him" by Sarina Bowen and Elle Kennedy- M/M, contemporary romance~ Price drop to $0.99! "Us" by Sarina Bowen and Elle Kennedy- M/M, contemporary romance~ Price drop to $0.99! "Operation: Endgame" by Christi Snow- M/M, romantic suspense~ Price drop to $0.99! 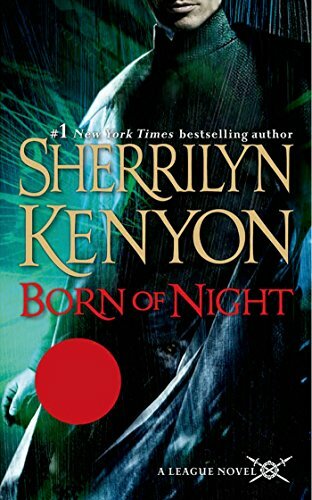 "Born of Night" by Sherrilyn Kenyon- Adult, sci-fi romance~ Price drop to $1.99! 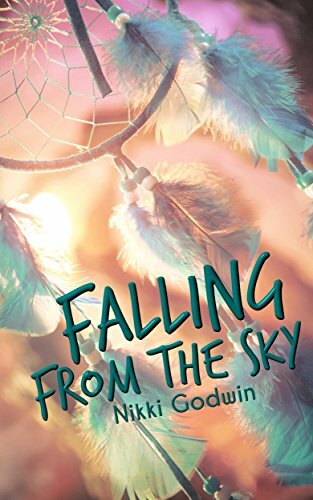 "Falling from the Sky" by Nikki Godwin- YA, M/M romance~ Price drop to $0.99! "Slave to Sensation" by Nalini Singh- Adult, paranormal romance~ Price drop to $1.99! 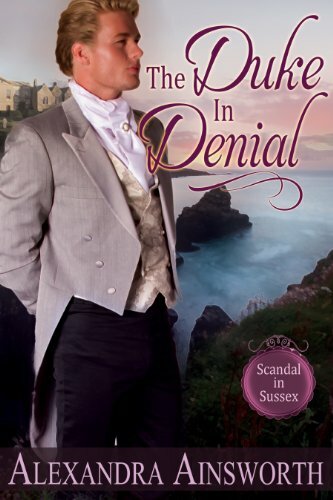 "The Duke in Denial" by Alexandra Ainsworth- M/M, historical romance~ Price drop to FREE! "Shameless" by R.G. Alexander- M/M, contemporary romance~ Price drop to $0.99!